French President Emmanuel Macron has invited German chancellor Angela Merkel and European Commission President Jean-Claude Juncker to join a meeting with Chinese President Xi Jinping next Tuesday (26 March), in a bid to forge a united front in European efforts to rebalance relations with Beijing. The announcement came as EU-China relations are expected to dominate talks during the second day of an EU summit on Friday (22 March). EU leaders were expected to discuss China on Thursday evening, but the summit ended up being hijacked by talks over Britain’s departure from the European Union. Tuesday’s meeting will come on top of numerous encounters planned over the coming weeks between European and Chinese decision-makers that will culminate with an EU-China summit on 9 April. 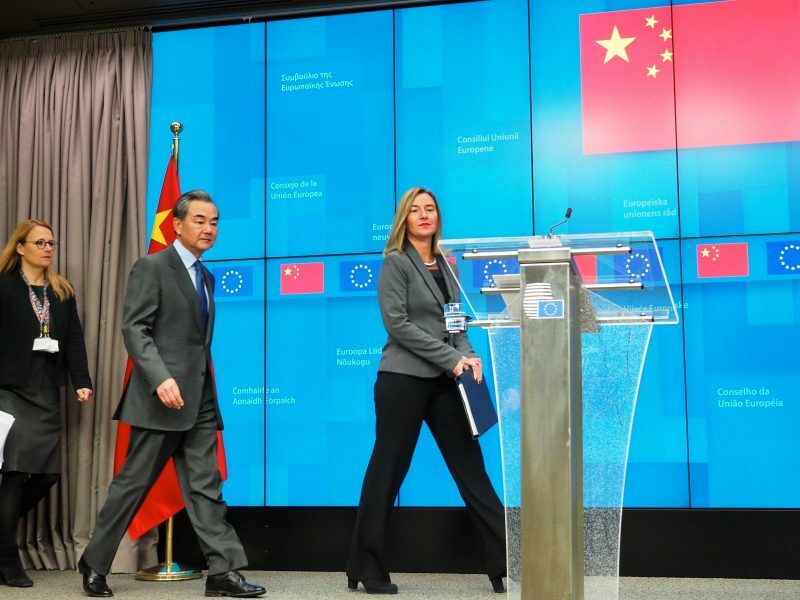 On Friday, the EU-28 are expected to discuss a long list of demands that will be presented to China at the April summit. In addition, the European Council will also discuss a series of measures to better protect the EU against unfair trade and economic practices, which are primarily targeted at China. This includes a new International Procurement Instrument to ensure reciprocity in access to overseas procurement markets, and in particular the Chinese one. France has been one of the most vocal defenders of such an instrument in the past. The meeting next week comes amid efforts by Europeans to rethink their stance toward China. Following years of unmet promises by Beijing to open up its procurement market and address the theft of intellectual property, Europeans are stepping up pressure on China to deliver on reforms. Human rights issues are another perennial bone of contention between the two sides. The Asian giant remains a partner for Europe in the fight against global warming or on foreign policy issues such as Iran. But the European Commission described China last week as a “systemic rival” because of its restrictive political system, its human rights stance, as well as its ambition to become a technological hegemon. Europe is particularly concerned about the forced cooperation imposed by law on China’s leading tech companies to collaborate with the country’s intelligence services. 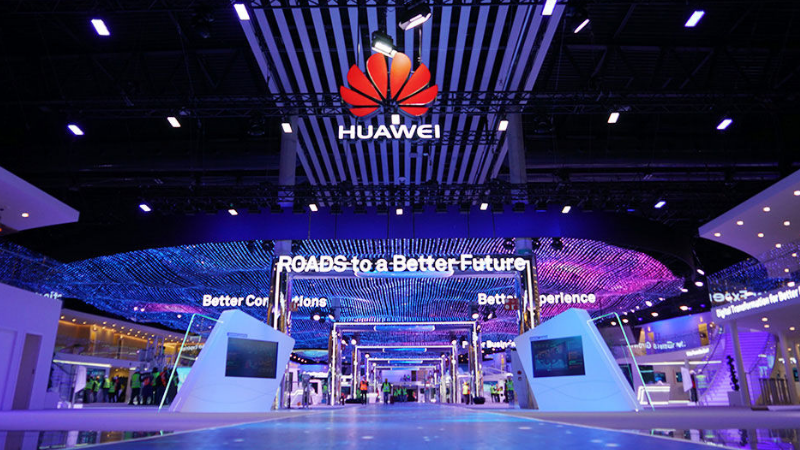 China’s foreign affairs minister, Wang Yi, described these concerns as “groundless accusations” aimed at bringing down Chinese companies such as tech giant Huawei. Zhang Ming, the Chinese Ambassador to the EU, said before today’s EU summit that China will continue to open up its economy at a “reasonable pace”. European concerns will be “gradually addressed,” he promised. Speaking to reporters on his way to the EU summit in Brussels, Macron welcomed Europe’s “awakening” regarding China. “Since the beginning of my mandate, I have been calling for a real awareness and defence of European sovereignty,” he said. 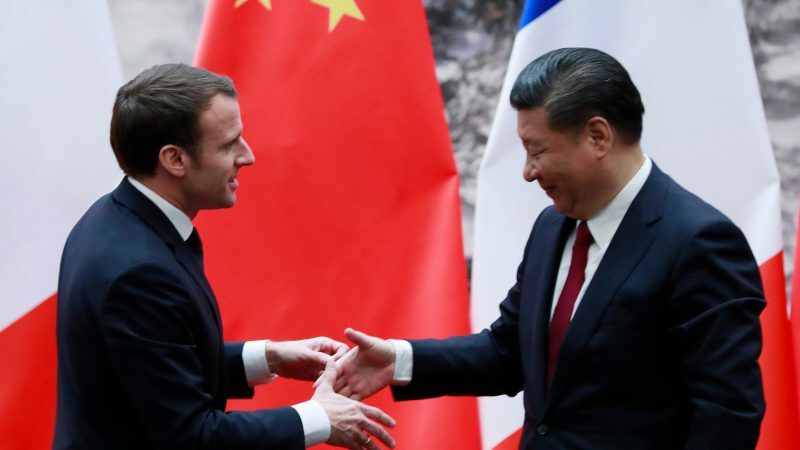 “Finally, on subjects as important as China, we have it,” Macron added. 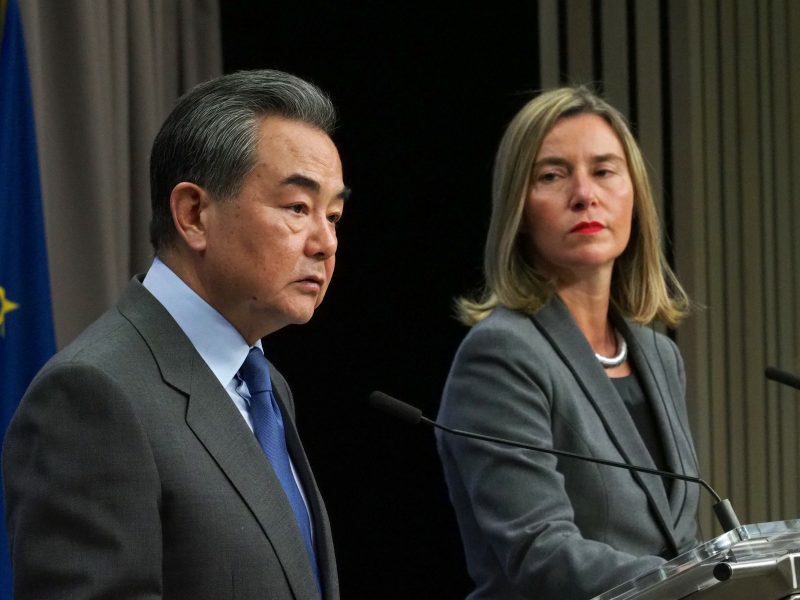 The EU already sent a “strong signal” when the bloc’s foreign affairs ministers met last Monday in Brussels with their Chinese counterpart Wang Yi, an EU official told EURACTIV. “And this usually works with the Chinese,” the source added. As China is embroiled in a trade dispute with the US, Europeans believe Beijing will be more receptive to the EU’s pressure to deliver on the promised reforms. As part of his European tour, Xi will visit Italy today and tomorrow, before heading off to Monaco and France on Tuesday. The Chinese president will sign a memorandum of understanding with Rome to include the G7 nation in the “One Belt, One Road” initiative, China’s massive investment plan. 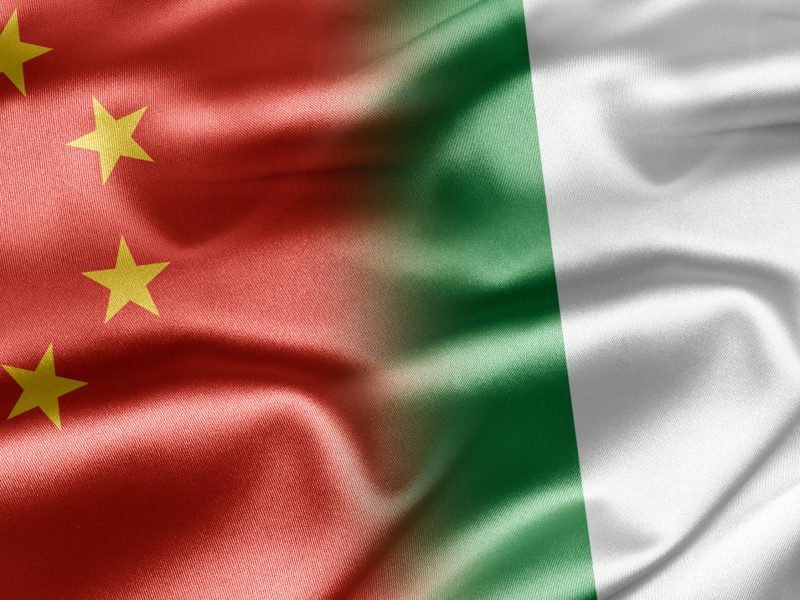 The mini-summit of the European trio with Xi next Tuesday was not welcomed by the Italian government. Officials told AGI news agency that some countries had more interests on the table than others in the EU’s bilateral relationship with China.